Hailing from the Windy City, Barry began his career in the entertainment industry literally from the ground-up, designing and building audio studios and sound stages in Chicago, Los Angeles, and New England, and along the way, general contracting a mansion or two, as well as a public library. Over the years, he balanced his creative passions with practicality as an executive producer and writer for Blair Entertainment, New York developing radio/crossover television programming; copywriting for Sears; writing feature articles for such diverse publications as the Martha's Vineyard Times; Cape Cod Life; Berkshire Eagle; and Scripps-Howard News Service; serving as Public Relations Director for the Center for UFO Studies, and producer and host for the Independent Syndication Network creating science oriented radio programming. 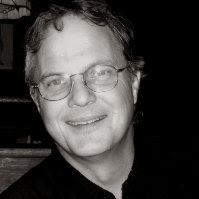 An alumnus of NBC-TV's Daytime Writers Program, Barry has also produced series for cable access television stations in California and New England and serves as Executive Director for WBTV – West Brookfield Public Access Television. He is also the President and Senior Producer for both audio and video divisions of ARTISTIC MEDIA ASSOCIATES, INC.
"Giving voice to the author's words..."
Born and raised in Chicago, Paula began her career as an on-air announcer/reporter for classical radio station, WEFM. An alumnus of NBC-TV's Daytime Writers Program, Wisdom Bridge Theater, and The Players Workshop of the Second City, she served as head of the Literary Department for the Savage Agency, Hollywood; developed radio and television programming for Blair Entertainment, New York, and wrote for such diverse publications as: the Martha's Vineyard Times; Cape Cod Life; Berkshire Eagle; Examiner.com, and Scripps-Howard News Service. She is a member of the American Federation of Radio and Television Artists; Screen Actors Guild (now known as SAG-AFTRA), and a member of Actor's Equity. With her company, she also served as signatory to the Writers Guild of America. Her acting credits are for a number of television series including: "Starman;" “Hardcastle and McCormick;” “Remington Steele,” and “General Hospital,” as well as national commercials (on-camera and voice-over) for clients such as Sears, McDonald's, Baldwin Pianos, and Toyota. 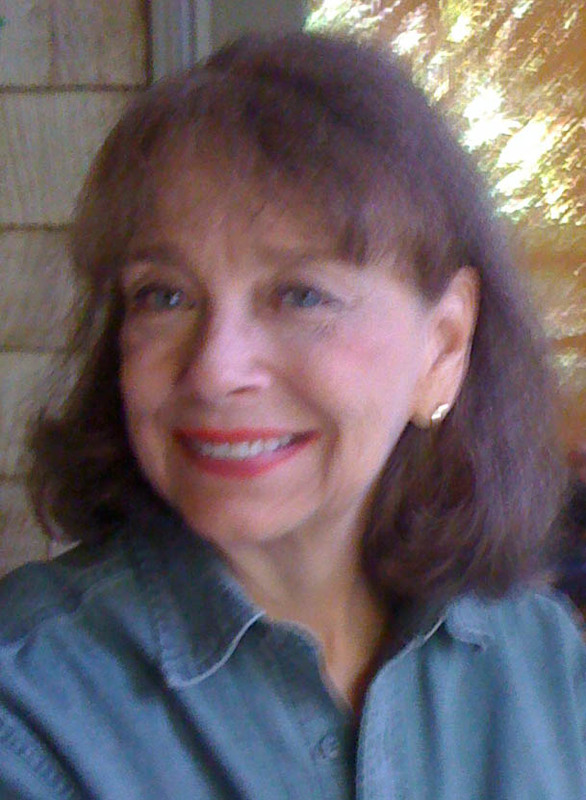 A recipient of 2 Silver Lindy Awards for character voice-over acting for Allstate Insurance public service announcements, she has performed a number of stage characters including: Lady Macbeth; Woman, in Harold Pinter's "Night," and the role of Emil, in a female cast staging of David Mamet's "Duck Variations." Paula has also administered two blogs - Paula Slade: In My Humble Opinion and Paula Slade: National Children's Entertainment, in addition to serving as contributing "voice" (both for the audiobook, SADIE SAPIENS, and for the blog, Sadie Sapiens: The Voice for Those Who Can't Speak... At Least Not Yet! Today she serves as Vice President/Creative Director and audiobook narrator for ARTISTIC MEDIA ASSOCIATES, INC. in the greater Boston area. Learn more about her acting career at Paula Slade, "Giving Voice to the Author's Words." Located nationwide, the Associates of ARTISTIC MEDIA represent some of the entertainment industry's finest professionals in their field. Established over years of working relationships our referral network is freely available to our clients. Please contact us to discuss your production needs.